Metropolis Recommends – June 2018 edition gives you the best gigs, festivals, exhibitions and other events going on in the capital this month. Asia’s largest short film festival is back! 250 selected short films from over 10,000 submitted works will be on display at the 20-day event in Harajuku and Omotesando. The festival is accredited by the Acad-emy of Motion Picture Art and Sciences, and the Grand Prize winner is eligible to receive an Acad-emy Awards nomination. The festival features both international and Japanese works in a wide variety of categories, including CG Animation and VR. Expose yourself to the vibrant culture of Africa, indulge in some okra stew and dance to the beat of djembe drums! 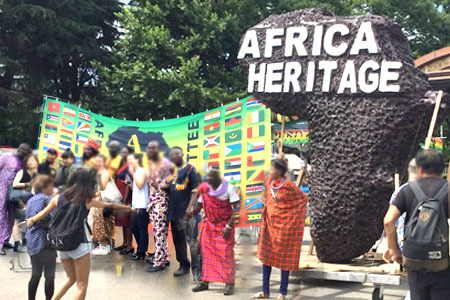 The Africa Hibiya Festival will have a food court, a bazaar full of beautiful crafts, work-shops where you can play African games and make accessories, and live stage performances, featuring authentic African musicians and dancers. There will also be a parade featuring a float in the shape of the African continent. Enjoy a quick trip to Africa to immerse yourself in another culture. Viewing the night lit up by dancing lights is a Japa-nese summer must. Luckily, you don’t have to go far; the Kugayama Firefly Festival is just a 15 minute train ride away from Shibuya. The festival itself is a small, local event but over the span of two days, approximately 2000 captive-bred lighting bugs will be released. The best time to see them is around 8pm when they’re most active so enjoy the festival lineup until then. Ever wanted to watch a movie with a great soundtrack at maximum volume? 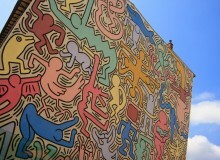 Now you can, right in the middle of Shinjuku. The Bakuon (explo-sive sound) festival at Shinjuku Piccadilly features nine soundtrack-driven films, such as The Greatest Showman, Les Miserables, Baby Driver, Mamma Miaand La La Land, shown with the volume turned up high. The Bakuon screenings use audio equipment normally used for live music performances, so view-ers can pick up small, intricate sounds they wouldn’t be able to otherwise. An outdoor beer is often just what you need when temperature rises. Located inside Meiji Shrine’s Outer Gardens, this beer garden might end up being your favorite chill out spot of the summer. Despite being one of Tokyo’s largest terraces, it is still recommend to book your table in advance if you want to be sure to have a seat as it gets very busy. The online reservation also comes in handy if you want to enjoy the two hours all-you-can-drink plan (¥4,200 for men and ¥3,900 for women) that can-not be ordered on site.Weekdays 5pm–10pm, Weekends 12pm–10pm (for the month of June, times differ during other months). 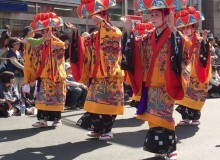 One of the three most famous festivals of Tokyo, the Sanno Matsuri marks the beginning of summer. The biannual festival extends over 11 days at Hie Shrine in Chiyoda and features a variety events such as tea ceremonies, drum performances, and bon-odori, complete with food booths. The highlight is the parade—consisting of mikoshi portable shrines and people dressed in ancient cos-tumes—that weaves through the heart of the city. Get a taste of Japanese traditions all while staying in central Tokyo. 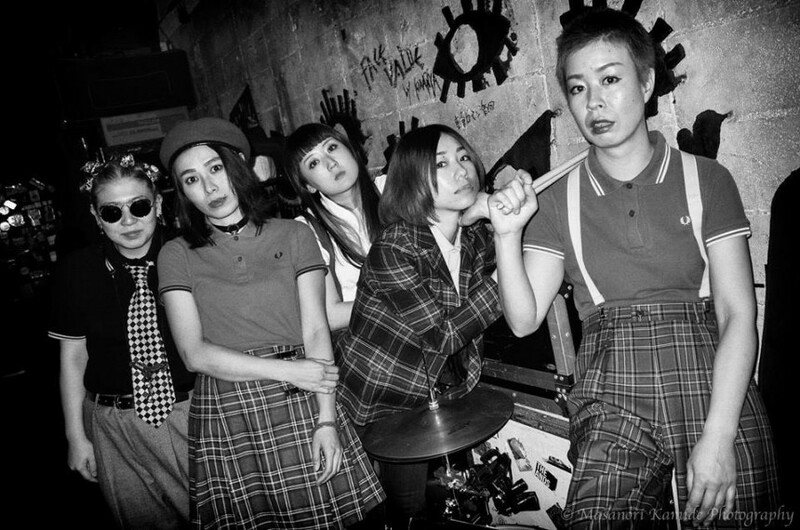 This Tokyo-based all-girl five piece have been making waves in the capital’s music scene for their electrify-ing live performances. 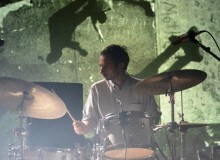 Headed by poised drummer Miyoko Yamaguchi and focused around the Nishi-Azabu venue Shinsekai the band are venturing out into new locations such as Shimokitazawa’s Shelter where they play with support act Yasei Collective. The instrumentalists have musical roots and influences as disparate as New Orleans, Memphis, R&B, funk, new wave and choral sounds. The band also has two albums released, so far, on the apart.RECORDS label. What better way to start the summer than with a music festival by the beach? 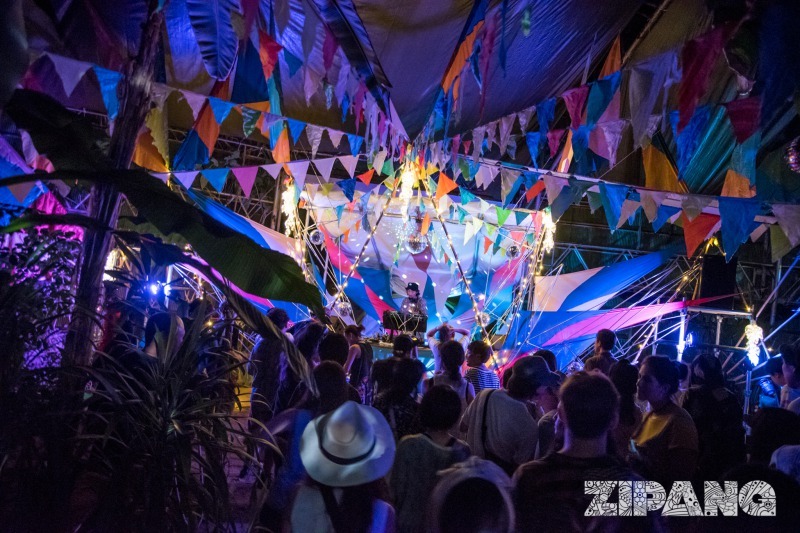 Zipang is a techno and house festival set in the idyllic Flower Park in Shirahama on the Boso Peninsula. The festival is proud to call itself 100% made in Japan. Indeed, the line-up is exclusively Japanese, with world-renowned DJs like DJ Nobu (and Akiko Kiyama featured in this month’s music page) as well as emerging talents. In addition to the paradisiac location, live paintings and an artistic scenery will create a magical and artsy atmosphere. This British/American post-punk quartet have been gigging in and around Tokyo for a few years now. Led by charismatic frontman Paul Nadasdy the band released its eponymous debut album last year to much acclaim. The album features proper bangers including “Lungs Erect” and “He’s a Writer.” The band are currently working on a sec-ond album to be released later this year. SWC play at live event “Run & Gun vol.45” at Koenji Showboat with other bands including Aki & Las Damas Primeros, Danny’s Devil’s Blues and In the Air. This summer, the Louvre Museum and the National Art Center of Tokyo pair up to offer an exclusive exhibition on its evolution. 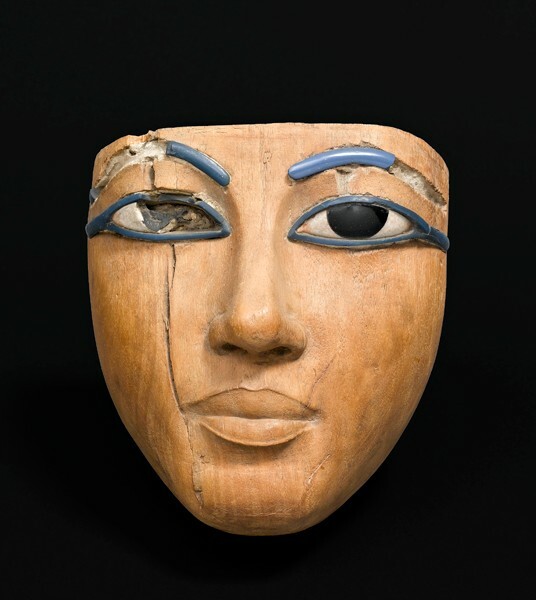 More than a hundred works from all the departments of the Parisian museum are presented and capture the characteristics, the continuities and the ruptures of the representation of men and women from Ancient Egypt to the European nineteenth century. The exhibition goes through the different roles of portraiture overtime: fixing the memory of loved ones, celebrating the power of leaders or simply playing with one’s own image. This transversal approach provides a complete depiction of the evolution of portraiture from its birth to the subversion of its codes of representation.“The Art of Portraiture” is also the occasion to enjoy the exceptional showcase of masterpieces like the portrait of Alexander the Great, Napoleon and Veronese’s La Bella Nani.